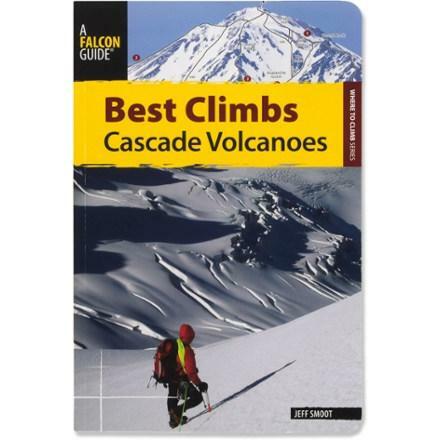 Best Climbs: Cascade Volcanoes offers the best routes on 18 mountains in the Cascade mountains from northern California to southern British Columbia. 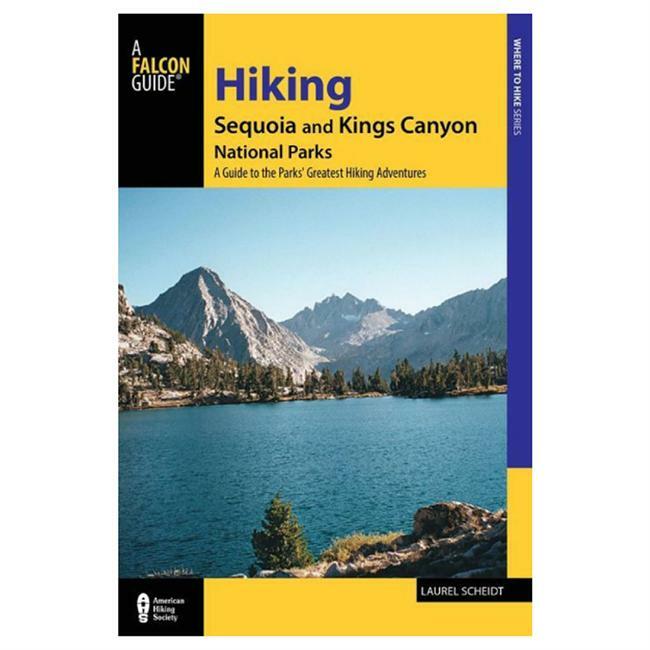 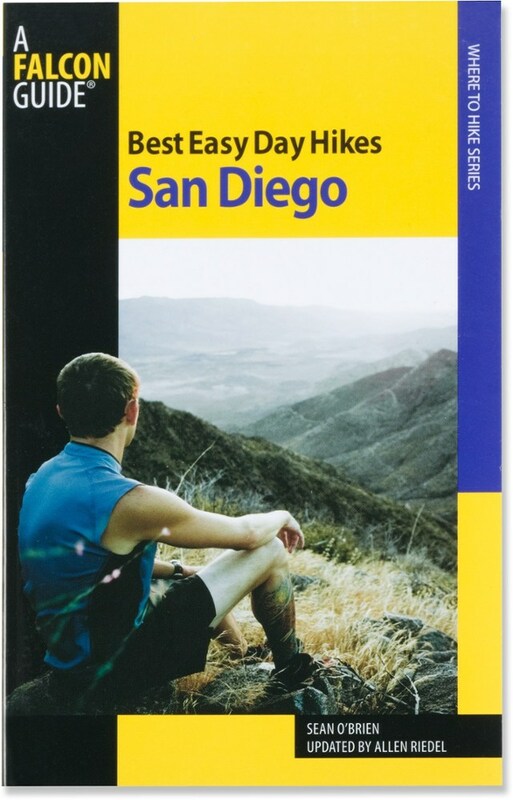 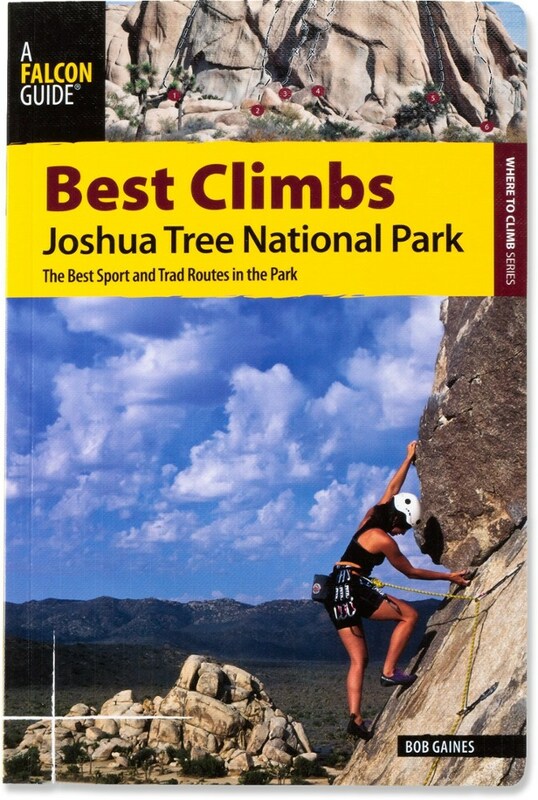 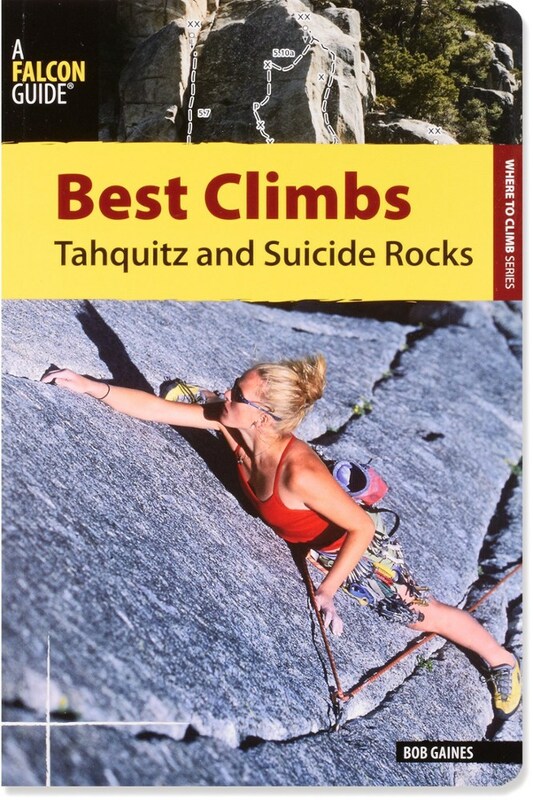 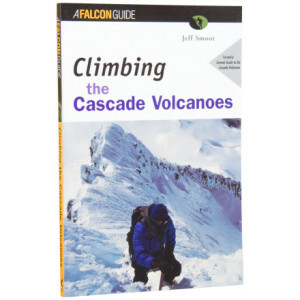 The Falcon Guides Best Climbs: Cascade Volcanoes is not available from the stores we monitor. 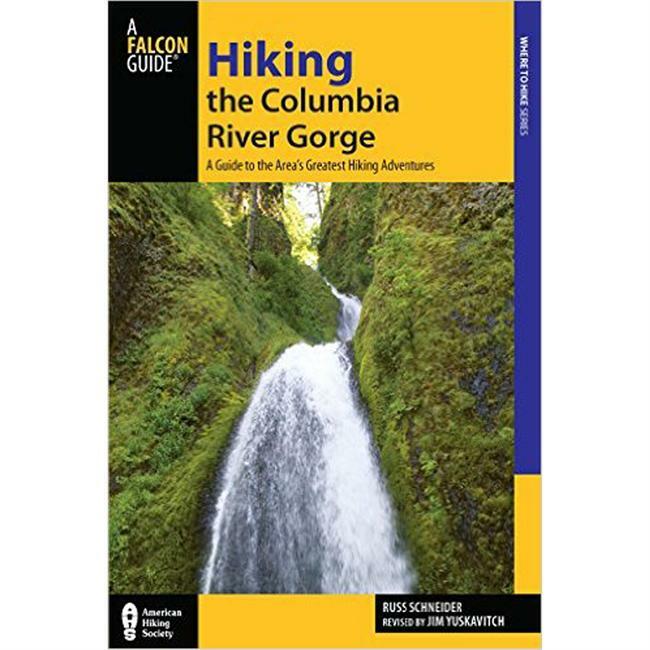 It was last seen October 20, 2016	at REI.